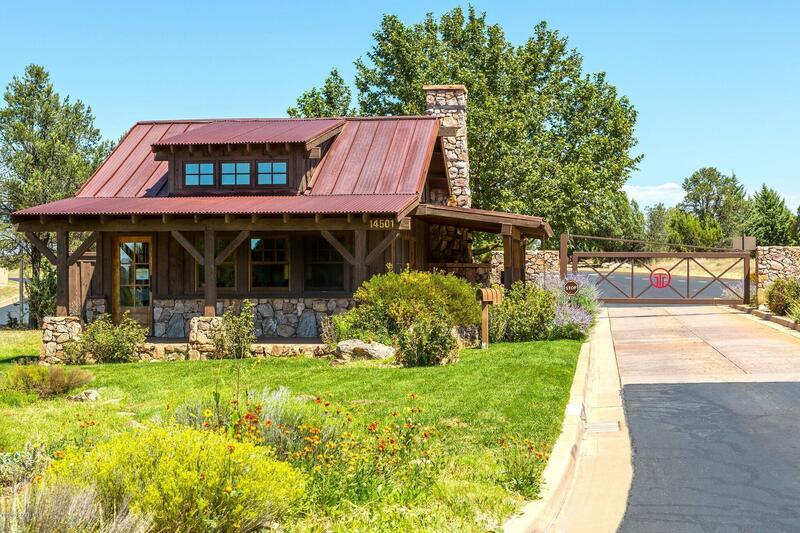 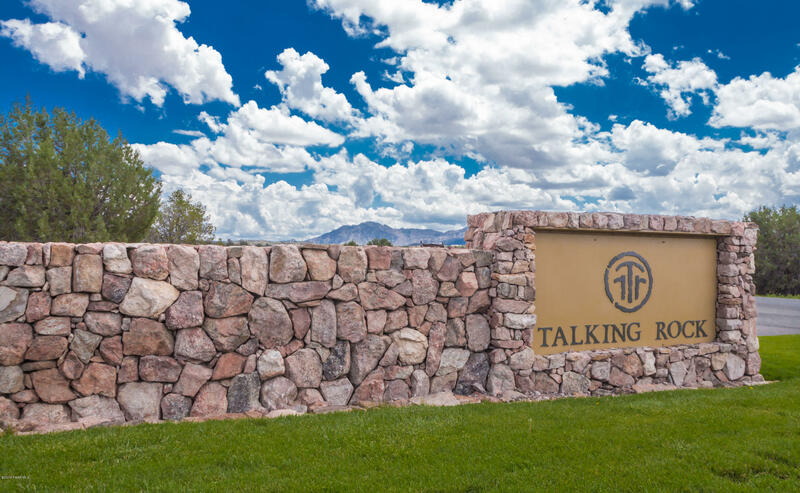 New build on Talking Rock Ranch at 0.68 acres which sits on a private cul-de-sac surrounded by juniper trees and some pinion pines. The Raitt includes a two car garage and bunkhouse. 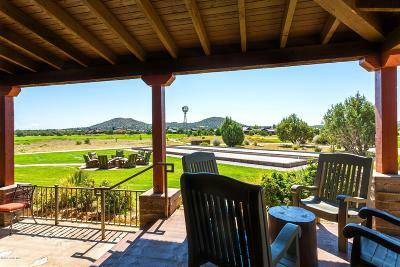 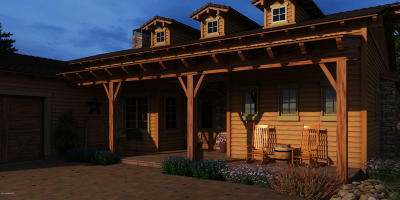 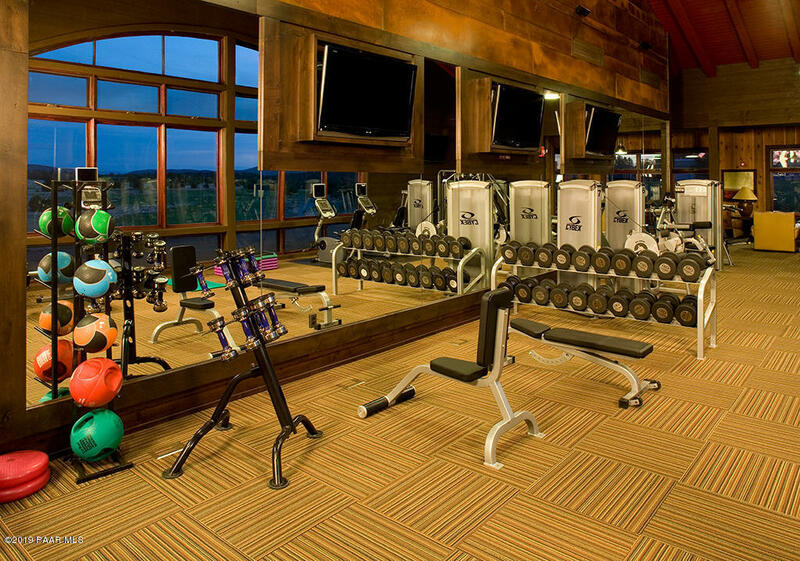 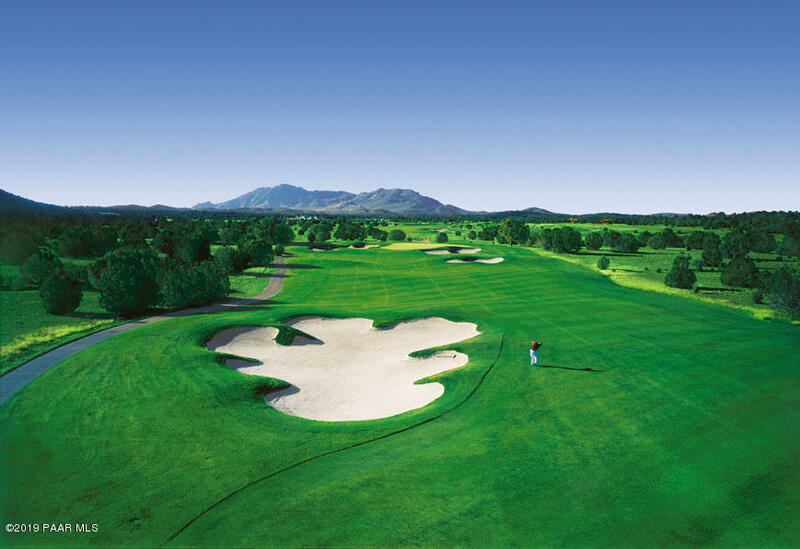 Talking Rock is a 24 hour staffed gated private community for members only. 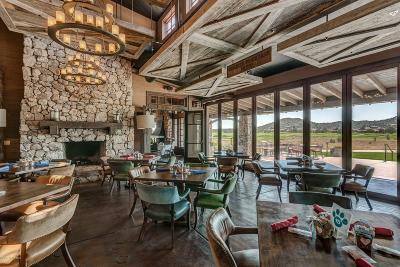 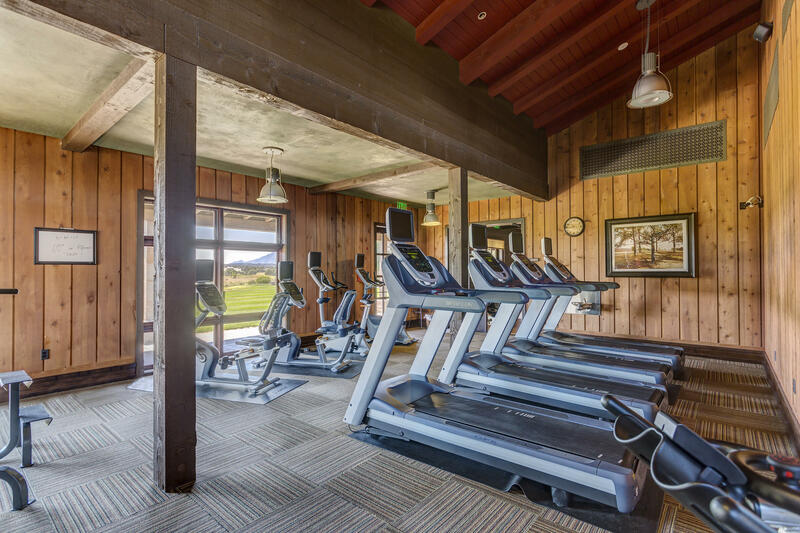 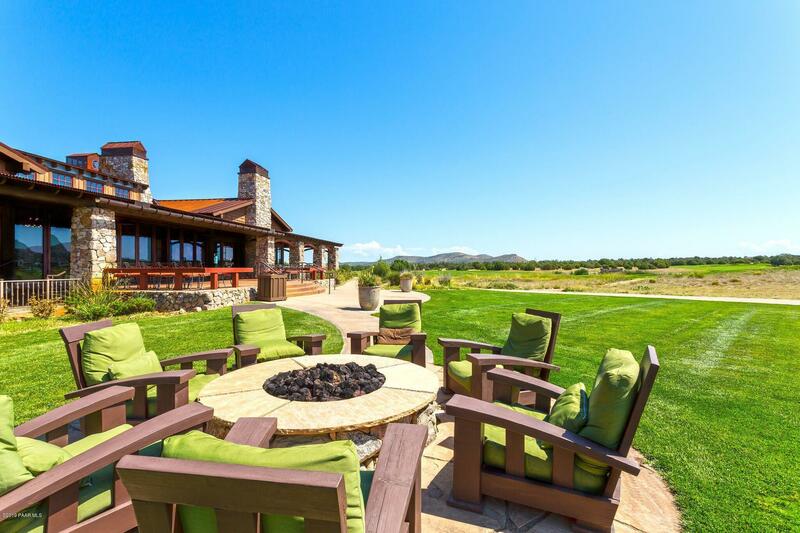 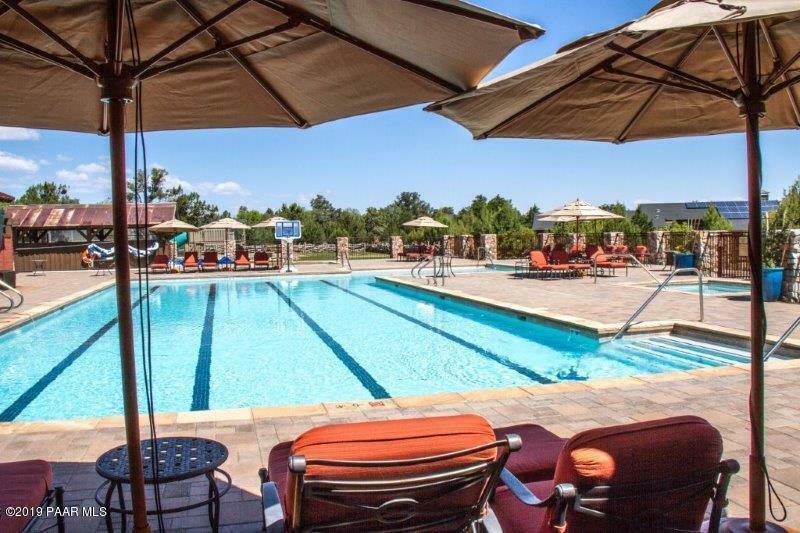 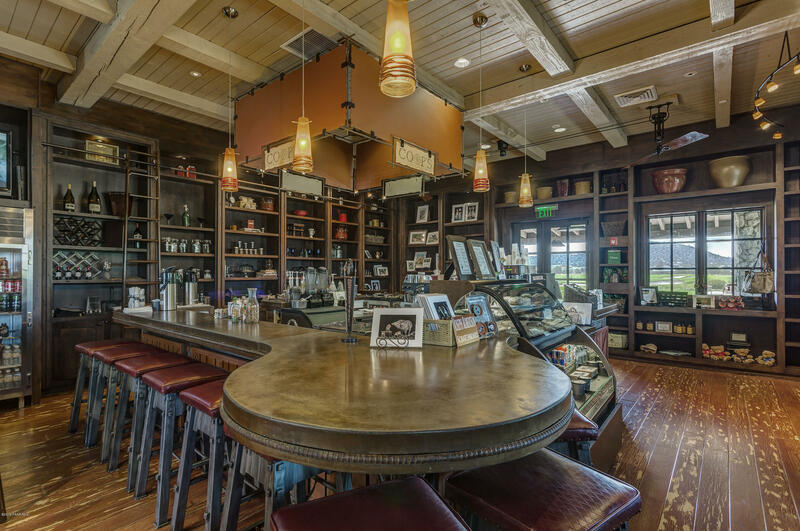 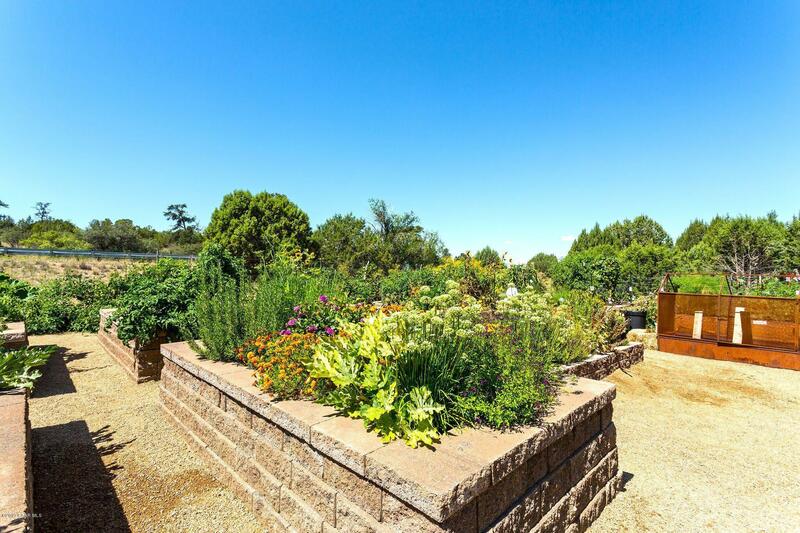 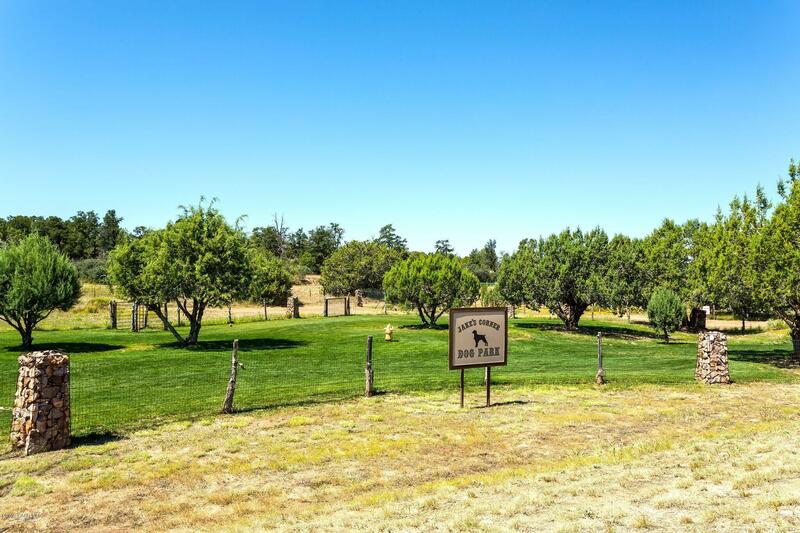 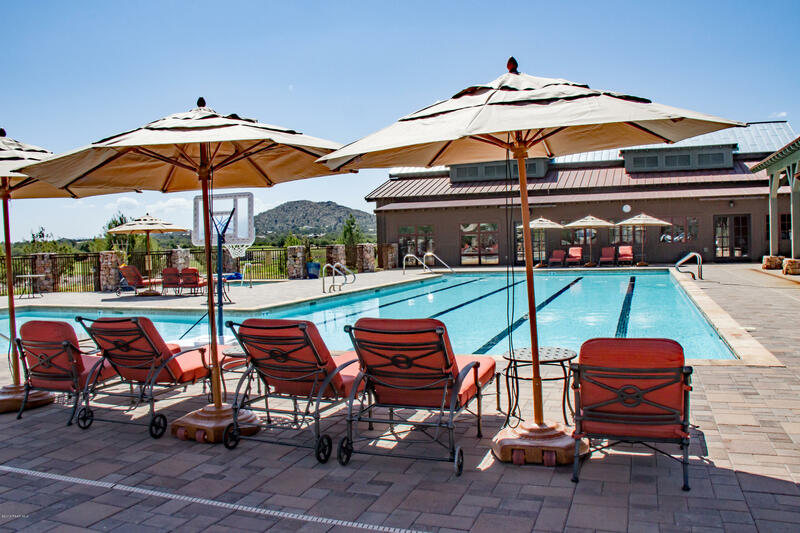 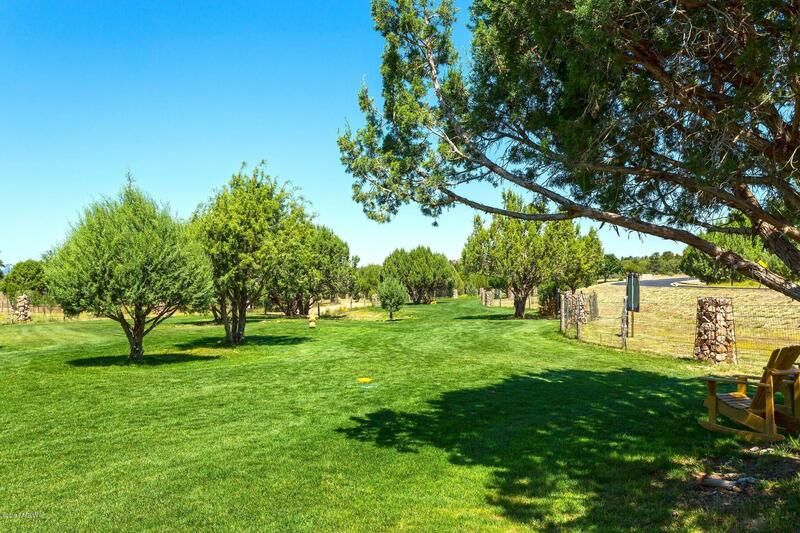 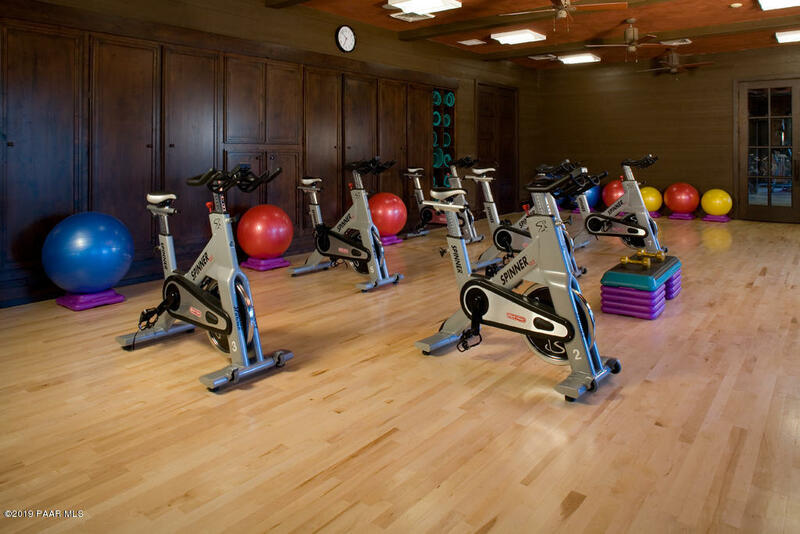 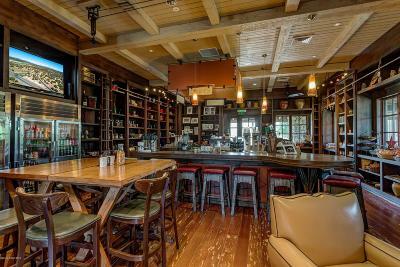 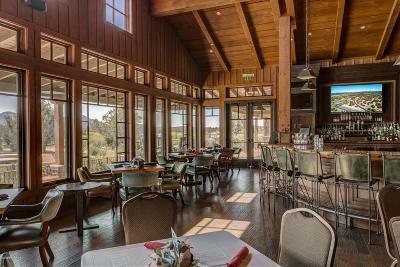 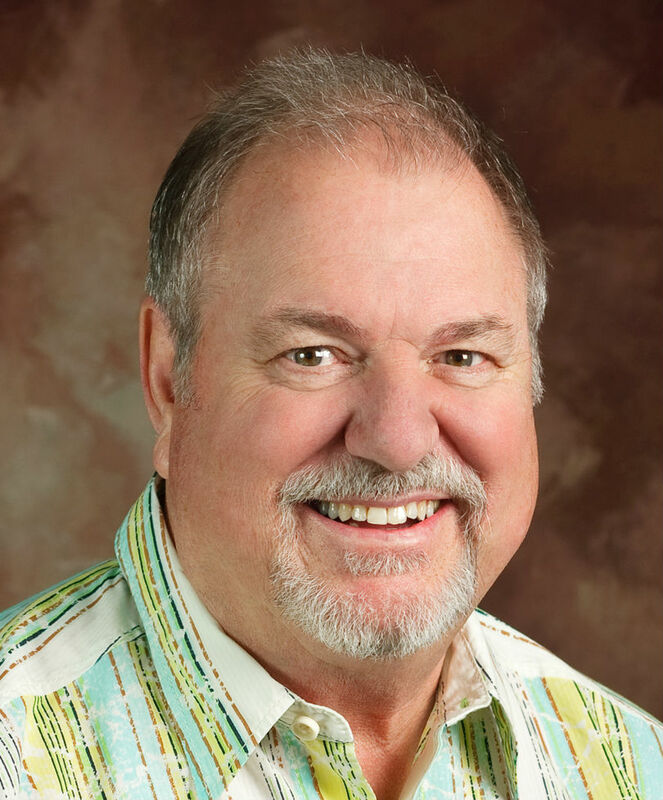 Amenities include award winning Jay Morrish designed Golf Course, The Ranch House Restaurant and Bar, Coop's Coffee House, Fitness Center, Tennis Court, Play Ground, Pool, Dog Park, Community Garden and miles of hiking and biking trails.